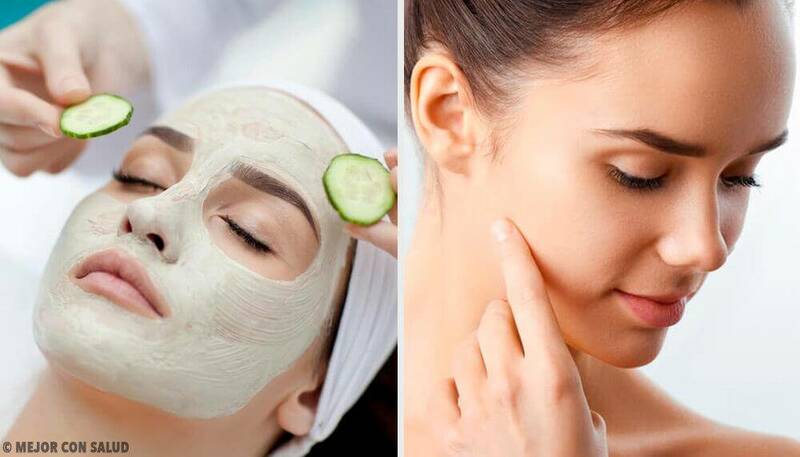 Even though they can be a little slow in giving results, the truth is that the ingredients in these face masks for pockmarks are very beneficial when it comes to reducing the scars left by acne. Acne is a skin disease. When it happens chronically, it can leave marks on your skin that are difficult to get rid of. Because of this, we want to propose some natural face masks for acne scars, often known as pockmarks. Acne develops differently for everyone. However, it’s almost always a result of your hormonal activity and habits. Many cases are so aggressive that they affect your tissues almost like a rash. The problem is that not everyone knows how treat acne. Accordingly, in their search to reduce its appearance, some people combine chemical products that can make it worse. Of course, we can’t deny that many commercial face masks for pockmarks give desirable reduction results. However, the good ones are, for the most part, very expensive. In contrast, you’ll only have to pay a small fraction of the high price of those face masks for pockmarks if you use the natural treatments you’re about to discover. What’s even more important is the fact that these are at least equally effective. Due to their combination of ingredients, they promote the regeneration of the affected areas without causing undesired effects. So, are you ready to learn about these safe and effective face masks for pockmarks? Among the face masks for pockmarks we share with you here, this is certainly an easy combination. This mixture of natural yogurt and lemon gives your skin not only lactic acid but also vitamin C. Indeed, these are two nutrients that are key for repairing your skin. The cells in your skin will absorb both nutrients if you apply these ingredients to it. They also promote the removal of dead skin so that it doesn’t get in the way of healing. This remedy should only be used at night. This is because it leaves your skin sensitive to the sun. 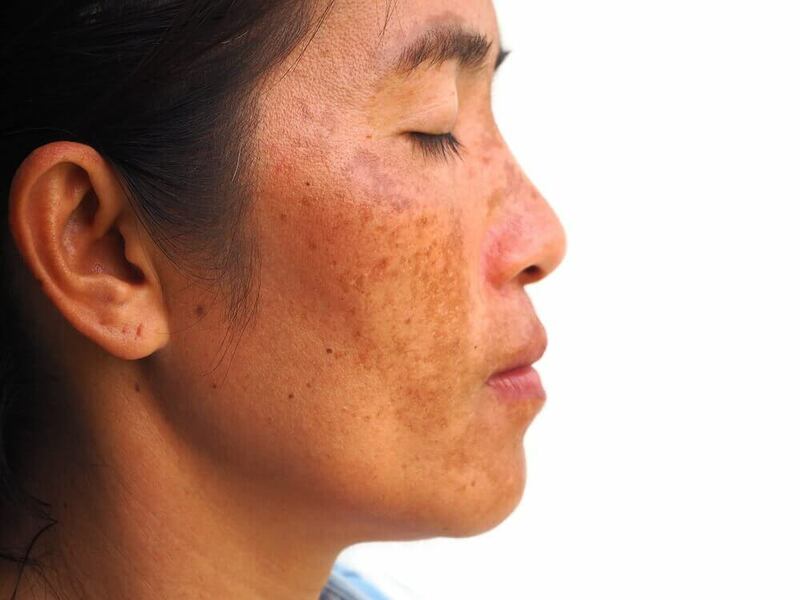 If you’re exposed to solar rays, then you can develop spots. Add the ingredients to a container. Then mix them until you get a smooth cream. Spread the mask on the affected areas. Then let it work for 30 minutes. Rinse with warm water afterward. Use this mask 3 times per week. This natural cream made of coconut oil and vitamin E is certainly a hydrating and rejuvenating product. Because this cream is high in antioxidants and nutrients, it gives skin with imperfections many benefits. Using it on a regular basis reduces the negative impact of free radicals. At the same time, it reduces the appearance of spots and scars left by acne. Mix the coconut oil with vitamin E until you get a smooth, creamy product. Spread the mask all over your face. Focus on the damaged or scarred areas. After that time, take off the excess with a wet cloth. Use this mask every night. This refreshing cucumber and rose water mask is a solution for oily skin that tends to develop pimples. It has water, antioxidants and vitamins. Together, they clean your pores deeply while supporting tissue healing. Skin half a cucumber, and put it in a blender with the rose water. After getting a thick paste, start to apply it. Take off any makeup on your skin. Then apply the mask to the areas you want to treat. Let it work for 30 to 40 minutes afterward. After that time, rinse it off. Use this treatment three times per week. This is an infallible treatment for the reduction of spots, scars and acne. It involves mixing aloe vera gel with honey. 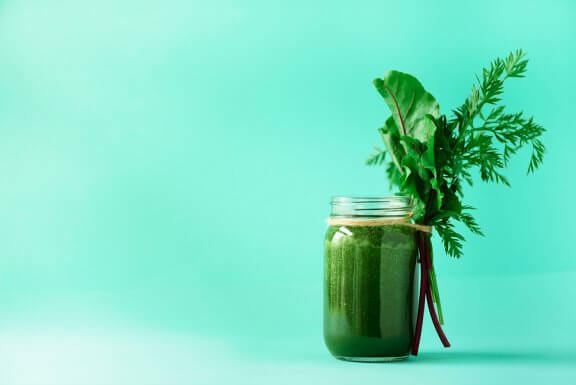 These ingredients have antioxidant, anti-inflammatory and hydrating properties. These help the cellular healing process to give you soft and smooth skin. Mix the aloe vera gel with the honey to get a creamy paste. Spread the mask over all of your face. Then let it dry for 30 seconds. Rinse it with lukewarm water afterward. Use this mask three times per week. This gelatin and pineapple juice mask allows you to remove the impurities that accumulate in your skin pores. Also, it gives you essential vitamins and amino acids. These help you to reduce the spots caused by chronic acne. Soak the flavorless gelatin with the pineapple juice to get a thick paste. Apply the mask over all of your face. Then let it work for 20 minutes. Afterward, once the mask is dry, take it off carefully with warm water. Use this treatment two or three times per week. Avoid using several masks at the same time. In addition, keep in mind that it can take time for you to notice results. Are you ready to try these treatments? If you want to get rid of the pockmarks left by acne, then try one of these great natural masks!